Happy New Year from the Real Estate Radio Hour!! 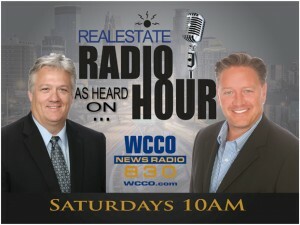 We started off 2013 with a Real Estate Radio Hour dedicated to our listeners. Interacting with you and answering your questions on air, always makes for a fun show. To start, we looked back at this time last year. What were we talking about then, and how has the market changed since then? As Chris recalled, last January, we were wondering when it would be turning around and as we have noticed in the last five/six months, the world of real estate is doing well. We’ve seen some positive growth and as I mentioned on the show, hope it flows over to the rest of the economy in 2013 as well. We also discussed the Mortgage Forgiveness Debt Relief Act getting extended through 2013 and how that is good news for anyone facing foreclosures or short sales. A little extra help in these situations can make the transition smoother. One listener facing a foreclosure wondered about what to do on the last day they can be in their house? It’s a scary situation and many fear having to turn in the key and leave with nowhere else to go. However, throughout the process a real estate agent contacts you to coordinate an exit strategy. Also, many banks offer relocation assistance. In addition, many may have been thinking about refinancing. As our guests from Cambria Mortgage, Matt Helling and Alissa Csiki mentioned, 2012 was a reproductive year for mortgage financing and with the government buying mortgage bonds to keep rates low, traditional routes to refinancing are changing too. They advised that if you thought about refinancing before, and it didn’t work out for you, try again. 2013 is here with a big change to the HARP program – now allowing unlimited loan to value – which is helping more and more people. 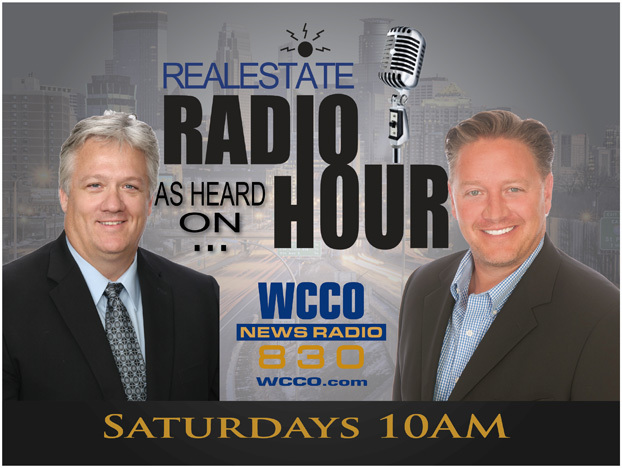 Other calls came in from listeners thinking about selling and what to do to get your home market ready. If I owe more than my house is worth and am looking to sell… what are some of the home features that are currently big selling points? Should I do major upgrades like finishing my basement to add value? Should I make it a walk-out instead of a look out basement? All of these are great questions and if you would like to hear from us with more details specific to your situation, let us know. Both Chris and I have brochures to help with these types of questions. As I mentioned on the show, we have checklists that can help get your house ready for showings as well as other useful tips and tricks. Hardwood floors, stainless steal appliances and other upgrades add value to your home and catch a buyer’s eye. Remodelers and builders always spend extra time and attention in the kitchen and bathroom. Upgrades to these rooms are what sell a house…. Just for your information! Other features, like attention to your basement, are a personal decision. Some prefer walkouts, and some prefer lookouts. Finished basements do add square footage and therefore value to your appraisal. However, it’s also about way the basement is finished. I mentioned on the show that a big empty family room, although fun, useful and open to possibilities, doesn’t actually add too much value. If that family room has a nice fireplace or if you create some additional bedrooms down there… that’s where you’ll see an increase. Another caller wondered what would be the best strategy for buying and selling. Buy first and then worry about selling? Or try to do both simultaneously? Our best advice is to buy first because it takes away a lot of that mystery. However, financially speaking, we realize that is not always a possibility. Many are worried about being out of house and home if things don’t time out well. Chris discussed a special case where one of his clients ended up buying their next home, then renting it out, while they waited for their current home to sell – something to consider. As always, we enjoy hearing from our listeners and love shows like this, where we can spend time talking to you. If you had a question and didn’t get on the show, call the hotline (800.246.1867) or hit the ‘Ask a Question’ button on our home page. We look forward to hearing from more of you next week!